We offer reliable and relevant data on Polish importers, exporters, producers and service companies. 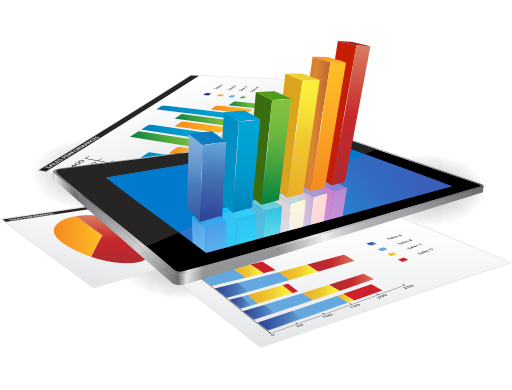 Our data are carefully, personally collected and we update them each quarterly We offer many reports ready to download but we can also prepare any other reports dedicated to any product or industry you need. You will find many reports that are already prepared apparel, footwear, textiles, metals, leather products - you can get them within 24 hours. We can provide a special report on branch of industry or product you are interesed in. Please contact us - by our special report inquire form and we will contact you immediately. Please go first to ready made reports if you deal with products related to apparel, textiles, footwear, leather, chemicals, metals, cosmetics. We can also help you in organization of business trips to Poland,arranging meetings with potential customers, booking hotels. We have been dealing with foreign trade activity for more than 20 years. We know what is the most important while entering a new market. THIS IS INFORMATION. We offer relevant and updated information about buyers, importers and producers in Poland and (it is new) in Russia for any products. We deliver relevant, updated and reliable data. Using our data companies can connect with decision makers in companies listed in reports. We also deliver quality information about companies according to your specific needs concerning exact product and exact content of the report. Our reports are very useful to make a fast start in the market. We offer quick reply to all your enquries and questions in maximum 24 hr.